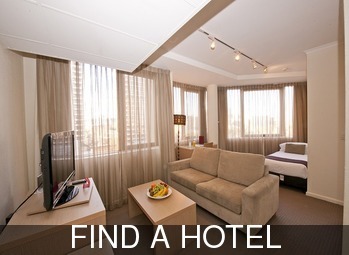 Find what you need in accommodation & bed and breakfast in Sydney Australia. When getting out of the city centre for a little R&R, the accommodations listed here will be hard to beat for stunning coastal and hinterland destinations where the old is revived and renovated and the newly designed will capture your interest for your own home renovating ideas. 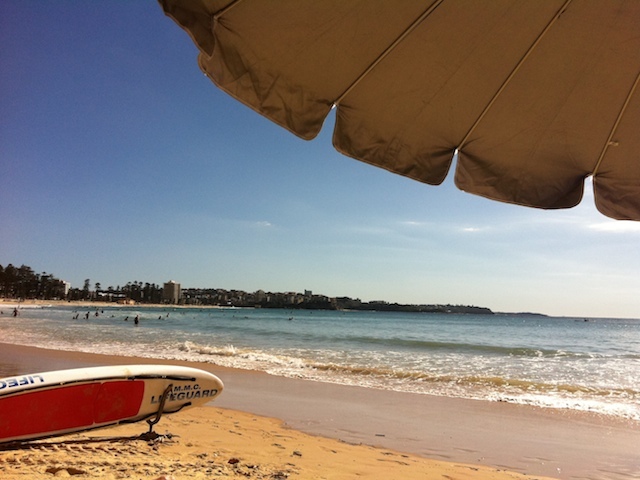 The traditional bed and breakfast Sydney Australia is general a smaller boutique style Owner Occupier Home, Cottage, Townhouse with private bedroom, ensuite bathroom accommodation with the added shared space guest lounge, library, eat in atrium kitchen, courtyard, private dining and living. 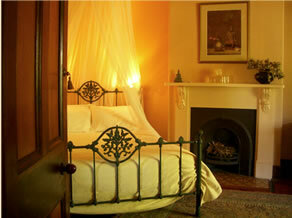 Homestays are similar to a Traditional BnB where the living and dining spaces are shared with the host. Farmstay is a country accommodation, usually on a working farm. Self Contained means a separate Apartment style or Cottage with mini kitchenette or full kitchen, living, dining, bedrooms with ensuite bathrooms, courtyard or garden surrounds may be included. Separate Suite accommodation is similar to self contained without the kitchen facilities and living, dining facilities may be limited. Guesthouse, Spa and Health Retreats also offer bed and breakfast with minimum 2 – 3 day stays and longer time stays also available. The pleasure of a good or great Breakfast is a clear indicator of the quality and service B n’ B’s have in the offerings. A Light or Continental means a selection of cereals, bread and toast, juice, tea, coffee, pastries and croissants. Full means a Light plus a Cooked course. 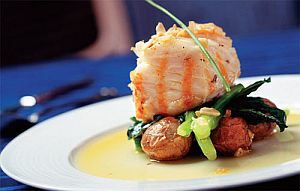 A Special means that if you require a chef to prepare you a meal of your choice with special dietary needs, with prior arrangements at booking before you get there means the chef can shop for your specifications prior to your arrival. 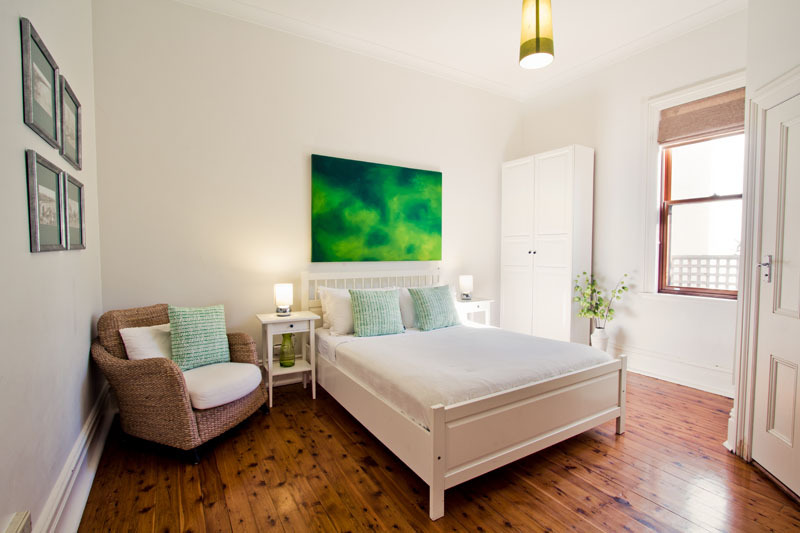 Within the CBD and surrounding areas of Sydney, Historic boutique Townhouse Hotels, Boutique Guesthouse Hotels, Hotel accommodation including breakfast, B & B Homestays and B & B Guesthouses can be found. Go to beach areas and outer suburbs to find B & B Cottages, Separate Suite, Self Contained, B & B Townhouses or head to the country to find B & B Farmstays, Chalets, Retreats, Healthfarms and Spa Resort Retreats offering more than bed and breakfast needs. 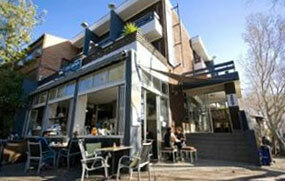 Check out the Sydney Bed and Breakfasts listed, to phone or book online. Be sure to ask questions at the time of booking, regarding facilities, menu, description of premises, maps and other conveniences available to you. This will ensure to avoid disappointment and give reassurance for the perfect home away from home stay.